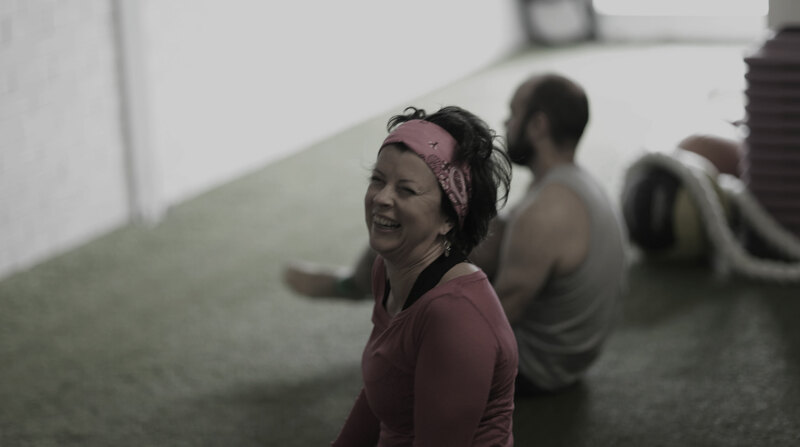 Smithfit offers a comprehensive approach to your mind and body transformation in addressing the core issues of your wellbeing. 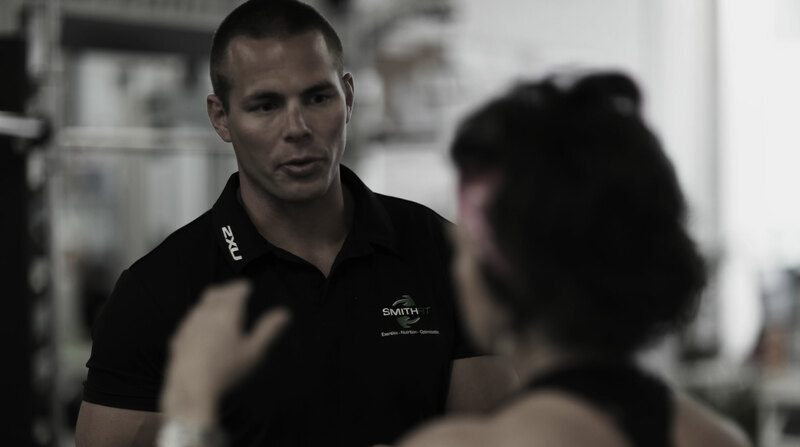 Accelerated and significant improvement can be achieved through an advanced understanding of the human bodies capabilities and limitations, giving Smithfit the edge over any hurdle you may face. Utilising orthopaedic assessments and interventions, medical testing where necessary with customised technology you will not experience anywhere else, you will achieve your results. Successful and satisfied members numbering in the hundreds and over a decade in the field, has given rise to our unique approach to your body recomposition. Operating our very own Smithfit software and utilising medically approved pathology testing to assess the physiology and biochemistry of our members, our systems work. 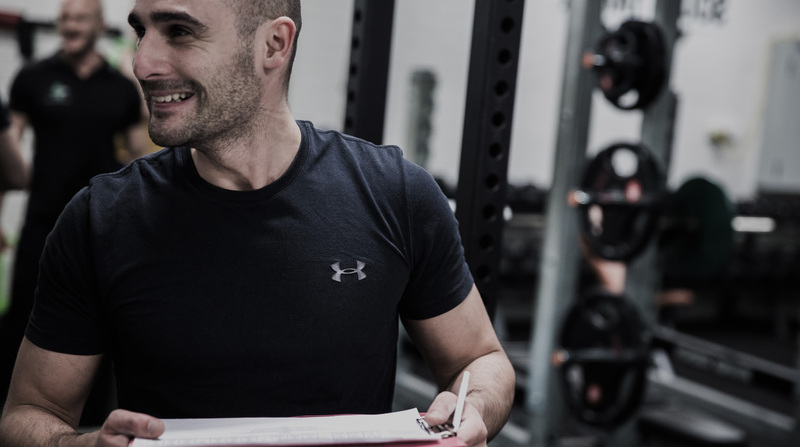 You’ll receive a truly professional and personalised plan that is based upon a thorough examination of your unique genetic traits and physical presentation; we call this your Smithfit blueprint. Our programs include everything you need to move more freely, eat more cleanly and train much harder than ever before, attaining results you may have thought were not possible.